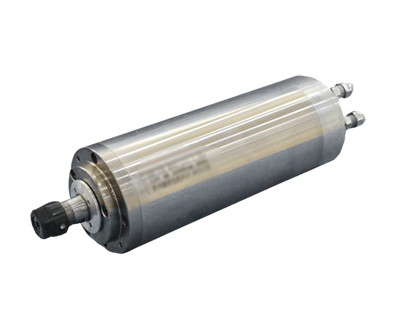 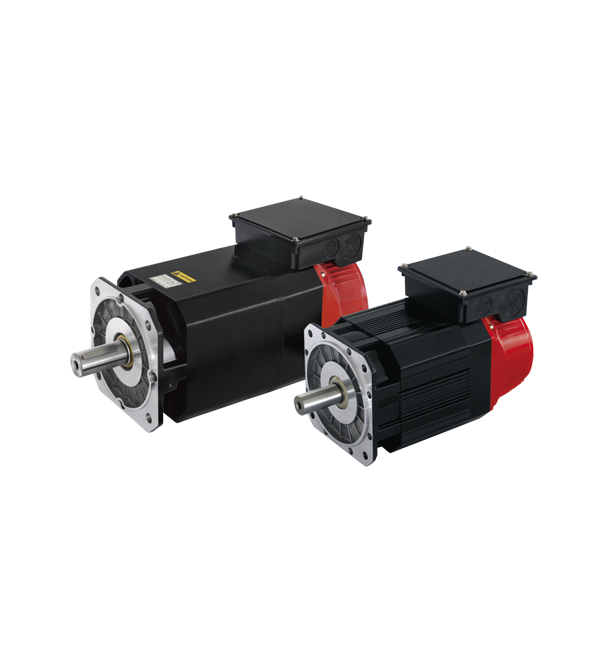 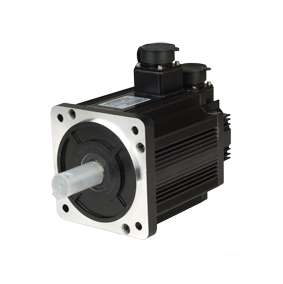 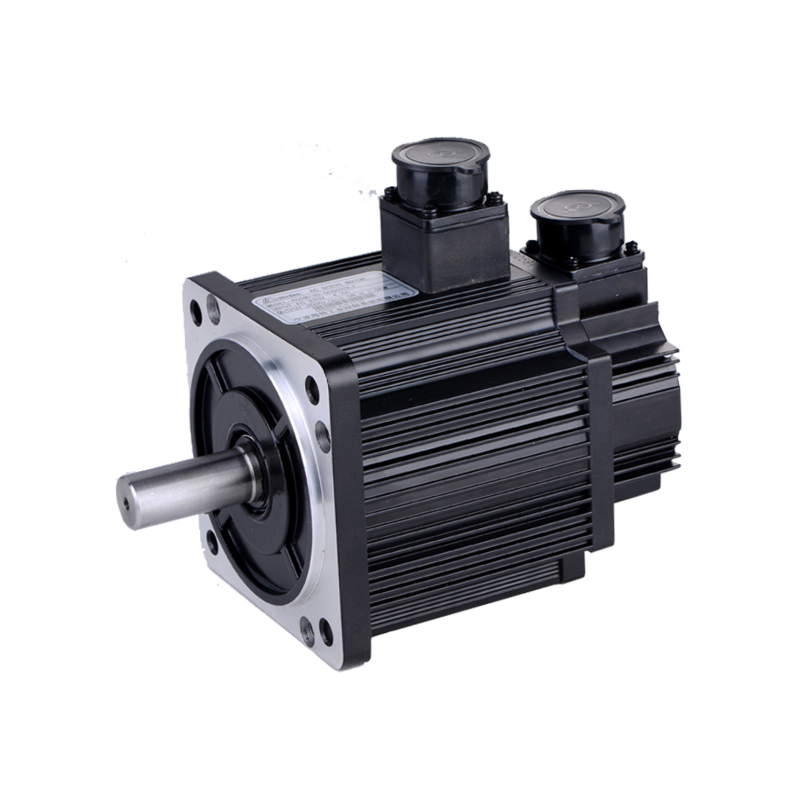 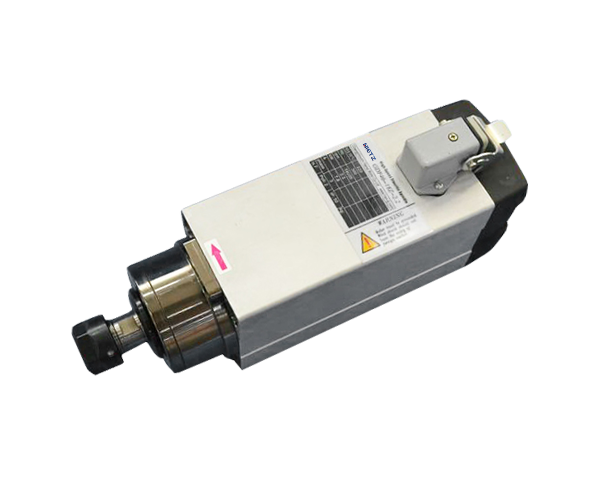 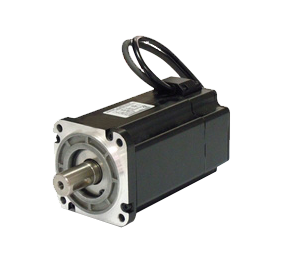 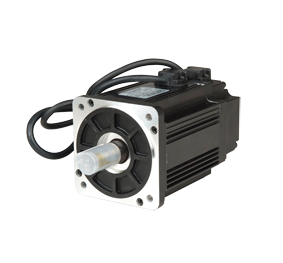 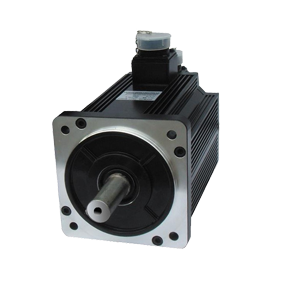 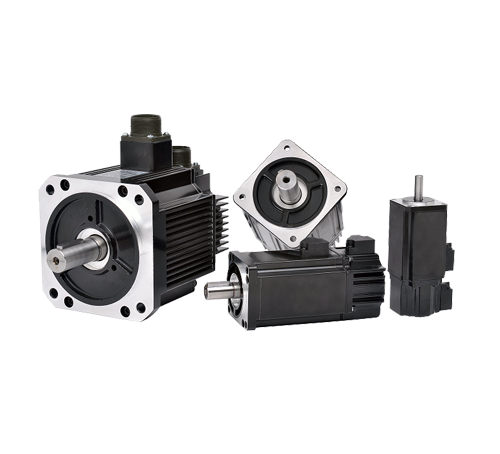 The SVCM series AC ServoMotor is features mute design, small size and rich models. 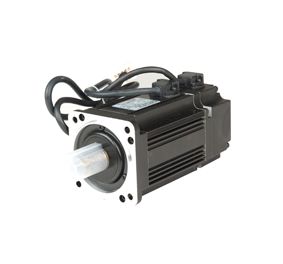 The power range 0.05 ~ 7.5 kW. 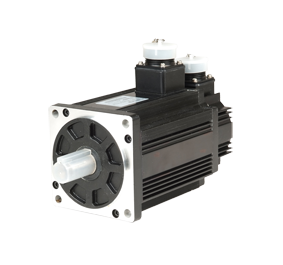 It works perfectly with the SVC series servo drive.